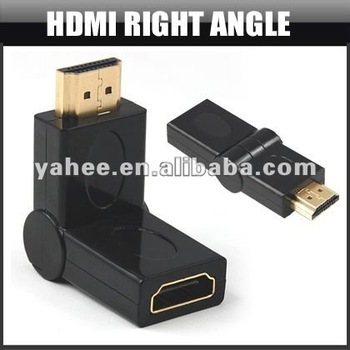 Use this adapter to connect your HDMI device when space is limited. Easily adapt to those tricky angles. It has gold-plated connectors for the best connection.